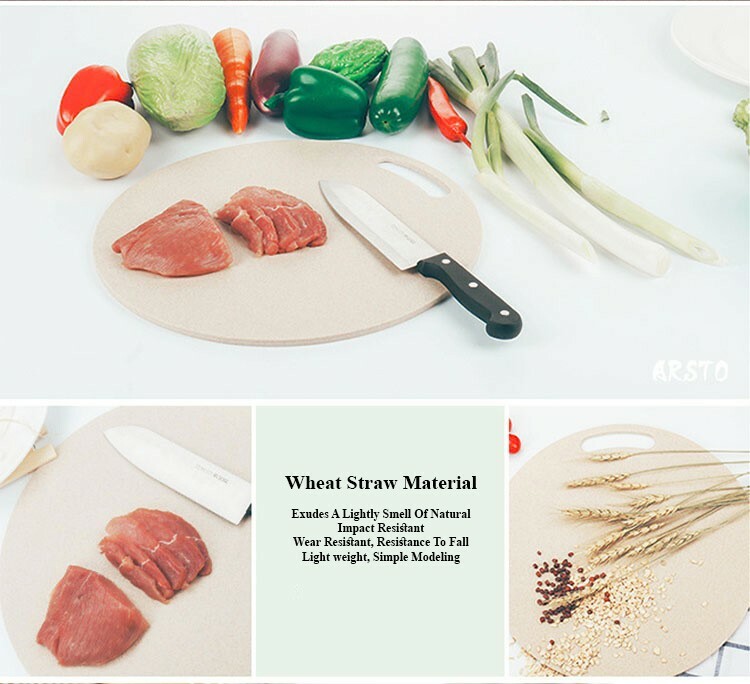 After years of research and development, the success of the use of wheat straw fiber produced tableware. The temperature sterilization will process after the wheat and barley separated. 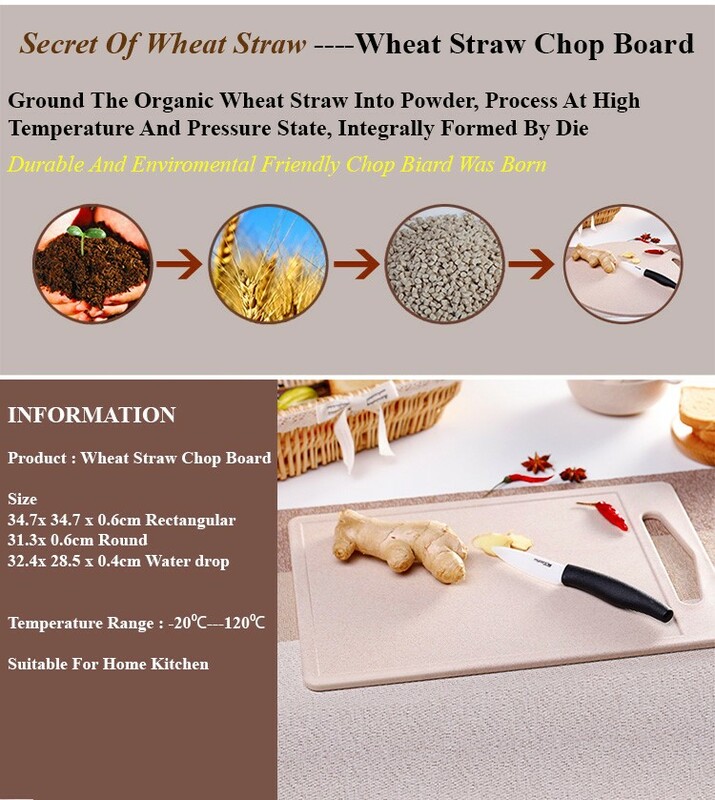 The wheat straw then will ground to wheat straw fiber bio-materials then the high temperature molded integrally. 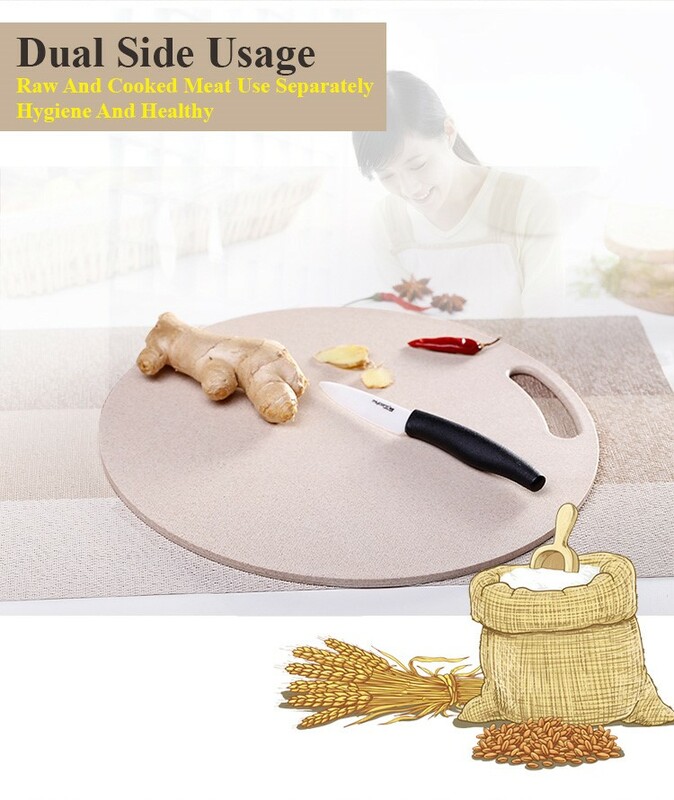 The plasticizers free, finish with multiple test, ultraviolet disinfection, non-toxic odor and flavour with a touch of wheat. Through biological carbon content detection, to meet EU standards biological 1st class. High Temperatures encountered will not release hormones and harmful substances its a healthy designed specifically for your. 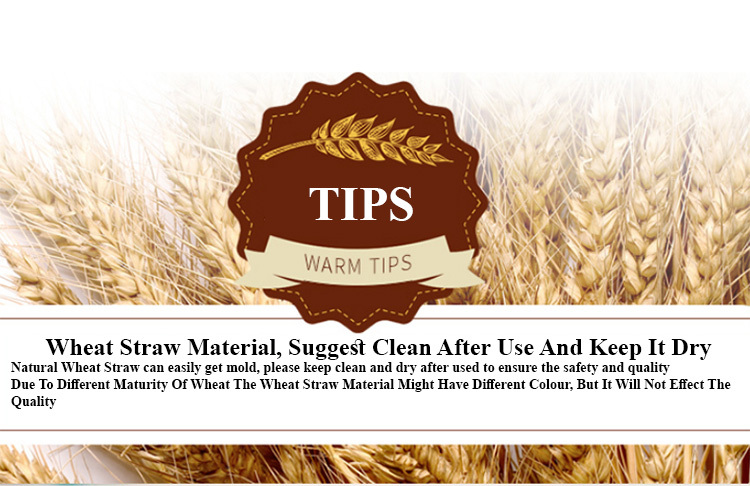 Wheat straw products produced by wheat straw and other biological, high density and not harbor bacteria and easily to clean up. 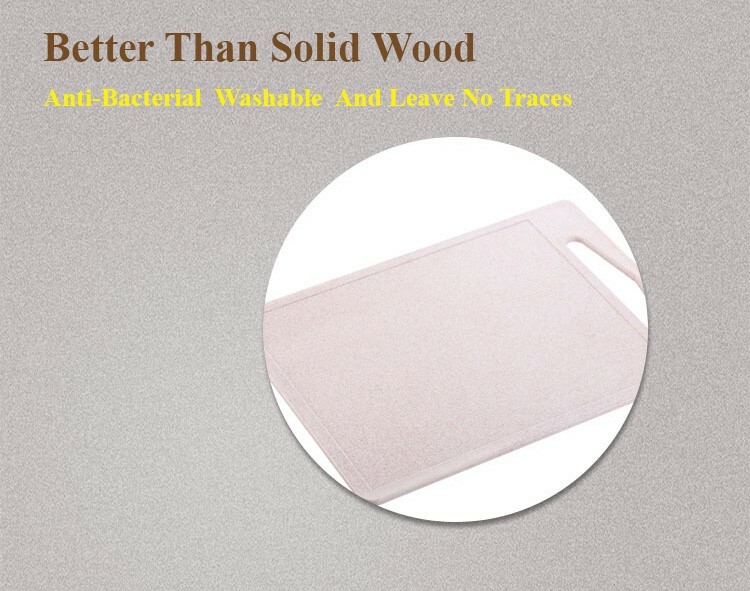 Its natural ingredient can easily get mold, please keep clean and dry after used to ensure the safety and quality. Can clean with hot water but not boiled with hot water, available UV or ozone disinfection, but don’t put into high-temperature sterilization disinfection cabinet. Can heat up with microwave but please use medium heat and avoid too long time. Best temperature range is -20⁰C to 120⁰C. 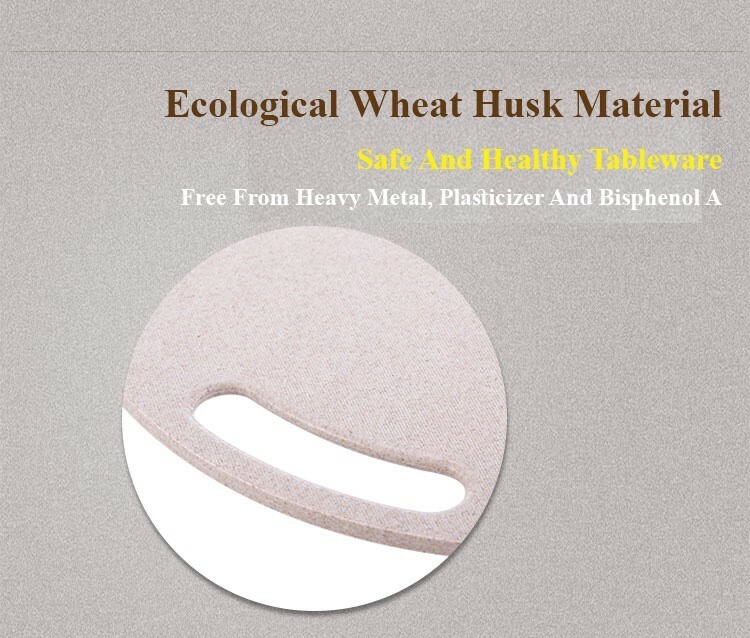 Wheat Husk Material has a better anti shock than normal plastic material, it would not have a sharp edge even break apart.